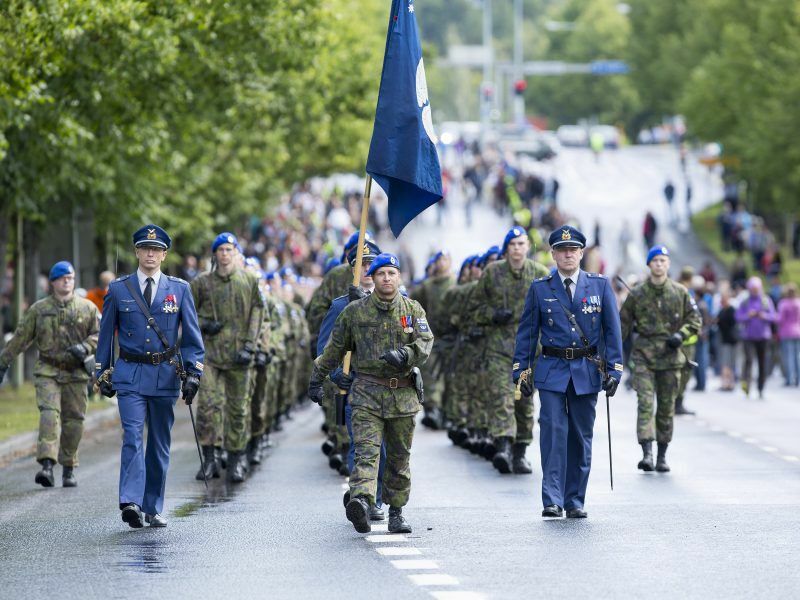 It is unusual for European armies to not fly American. Only six European countries have not equipped their fleet of fighter aircraft with American machines. Sweden and France only use fighter planes made in their own countries (Gripen and Rafale aircraft respectively). While Germany has European planes (Eurofighters), these are manufactured on their own soil. Austria is also equipped with Eurofighters while the Czech Republic and Hungary have Swedish Gripens. Several countries, notably in Southern Europe (Spain, Greece and Italy) have chosen a mix of planes, with both European products (Eurofighter or Mirage) and American ones (F-16 and/or F-45 fighters). This is an example followed by the United Kingdom. Despite fervently supporting the transatlantic link, the Royal Air Force finds a balance between purchasing “made in USA” (F-35 fighters) machinery and that “made in Europe” (Eurofighters, known as “Typhoons” in the United Kingdom.) This approach shows pragmatism on an industrial basis, as a proportion of these planes are manufactured in British factories. Central and Eastern European countries are less varied in their approach. 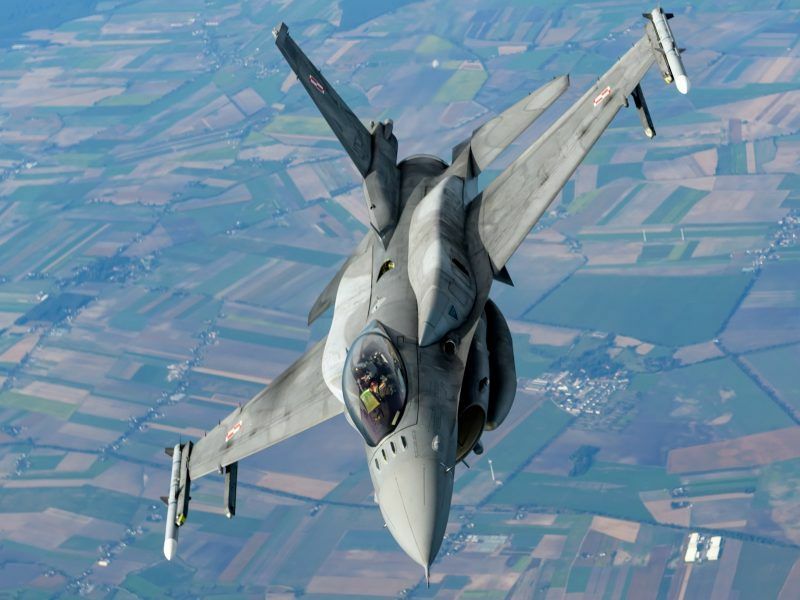 Except for the three exceptions already mentioned (Austria, Hungary and the Czech Republic), these countries only have American machines, generally F-16 (Lockheed Martin) planes. The same applies to Northern European countries (Norway, the Netherlands and Belgium), all of which use American machinery. 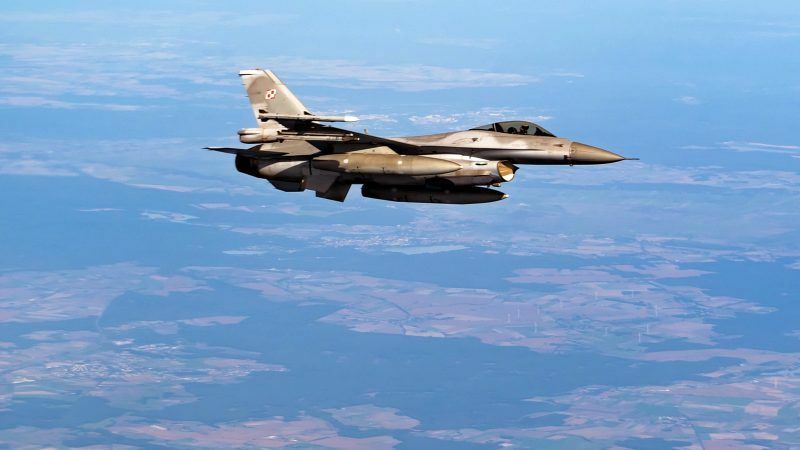 Croatia’s attempt to buy F-16 jet fighters from Israel has fallen through after Washington blocked the $500 million plan to have the fighters modernised in Israel, in a major setback for the country’s efforts to revamp its armed forces. EURACTIV Croatia reports. There is no sign that this trend will be reversed. On the contrary, the latest countries to have bought equipment (Belgium, Romania and Slovakia) have opted for American machines. Moreover, the Bulgarians and Croats are about to follow the same path. The Greeks, who will need to renew their fleet, are in two minds about their choice, which will broadly be driven by the economic weight of investment. Even the Swiss, who currently have Boeing F-18 jets, are wondering whether they should not go back to American machines again. This American dominance presents a challenge to European industry and the idea of the 27 EU member states’ having strategic and industrial autonomy. Indeed, purchasing fighter planes is a major investment. Fleets are only renewed every 20 years if second-hand planes are purchased and every 40 years when buying new. It could even be said that acquisitions planned today will reduce the capacities of European industry by the same amount until at least 2060. Especially as the arrival of next-generation American F-35 planes in several states’ fleets (Belgium, Denmark, Italy, the Netherlands and the United Kingdom) may “syphon off” these countries’ budgets in the long-term. The future Franco-German-Spanish plane planned for 2035-2040 may find a “congested” market limited to the countries where it is manufactured. The inconsistency of European approaches is disconcerting. But rather than accusing the United States of industrial interventionism, Europeans should look in the mirror. In a meeting in Paris on Wednesday (7 November), the nine ministers from the member countries of European Intervention Initiative (EI2) welcomed Finland as the tenth participant. The group’s objective is to promote Europe’s strategic autonomy in security and defence. EURACTIV France reports. Currently, the European aviation industry is split among three manufacturers (Airbus, Dassault and Saab), which prevents it from having a single model and therefore from benefitting from economies of scale. 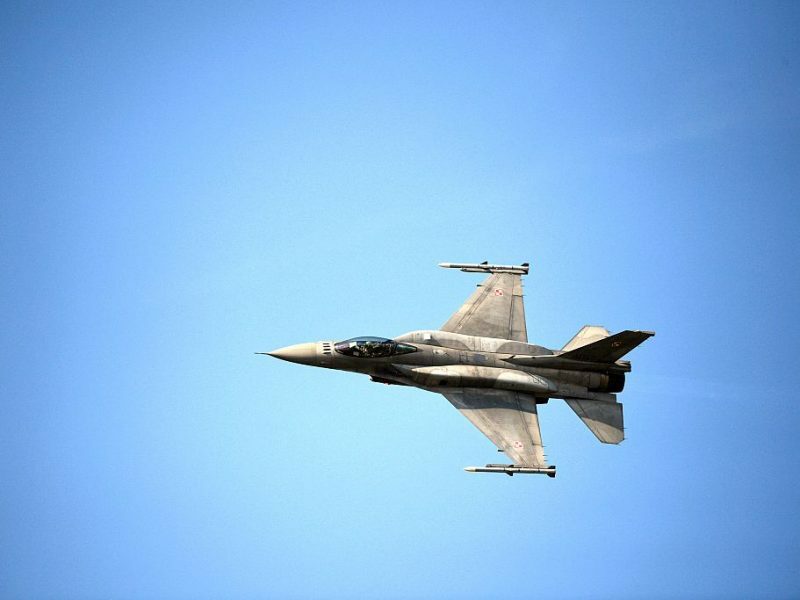 The European industry does not have a “second choice” offer – thus the renowned use of second-hand F-16 fighters – which would allow equipment to be bought at a lower cost. Moreover, European countries are unable to provide a complete, political, economic, academic and operational offer, as the Americans do. Their offer ranges from taking in trainee officers in military schools, offering financial facilities for the equipment, to having a military presence in the country (sometimes permanently) in order to provide political reassurance. However, buying a fighter plane is a highly strategic decision. It is not only a matter of acquiring an air vehicle with capacities, it is also about buying “life insurance” and military protection. Moreover, allies are also assured a “return” on their political and military investment, also benefitting from a strategic culture and a strong academic network. Until Europeans are able to make an equivalent offer, the future of “made in USA” fighter planes looks bright.